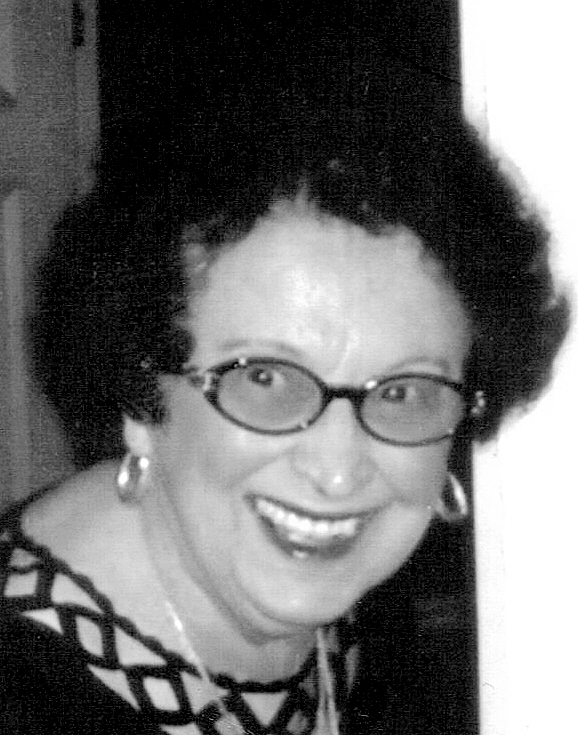 M ary Barber, 93, of William Street, passed away on Monday, Dec. 27, 2010, at her residence. Born on Feb. 20, 1917, in Whitehall, she was the daughter of the late Arthur and Mary (Catone) Pippo. Mary was in the clothing business for years in Whitehall, having assumed the role of proprietress of Barber’s Clothing Store. Following the death of her husband, Harold, in 1963, she continued managing the business for more than three decades. Mary was a member of the Catholic Daughters, American Legion Auxiliary, a member of the former Fawns and a charter member of the Glens Falls Hospital Guild. Besides her parents and husband, she is predeceased by her brother, Vincent J. Pippo, who died in 1999. She is survived by one sister, Lynda Freeman of Whitehall; a sister-in-law, Gracelyn Pippo of Whitehall; four nephews, Arthur J. Pippo and his wife, Kimberly, of Ipswich, Mass., Vincent A. Pippo and his wife, Leona, of Queensbury, James Pippo and his wife, Estelle, of Niskayuna and J. P. Wang of Vista, Calif.; two nieces, Jilda Freeman of Guilderland and Lynda Finelli and her husband, John, of Troy; four great nephews, Vincent Pippo, John Finelli, Joseph Finelli and James Finelli; and one great niece, Stephanie Pippo. A Mass of Christian burial will be concelebrated on Friday, Dec. 31, at 11 a.m. at the Our Lady of Seven Dolors Church, Washington Street, Fair Haven, Vt., by the Rev. James Lawrence, pastor, and by the Rev. Francis Dunbar. Interment will be private at Our Lady of Angels Cemetery in Whitehall. Family and friends may call at the Jillson Funeral Home, Inc., 46 Williams St., Whitehall, on Thursday, Dec. 30, from 2 to 4 p.m. and 7 to 9 p.m. The Catholic Daughters will recite the rosary at 8 p.m.